In addition to our network of private pilots who use their own aircraft to transport passengers, AFW has a partnership with Alaska Airlines. This partnership is mainly to provide air transportation for residents of the state of Alaska who seek medical treatment within Alaska or to any of the other states that AFW covers. Note: We may be able to provide commercial air transportation if the flight originates in our territory but terminates outside of our territory if the destination is the only place a patient can receive potentially life saving treatment. 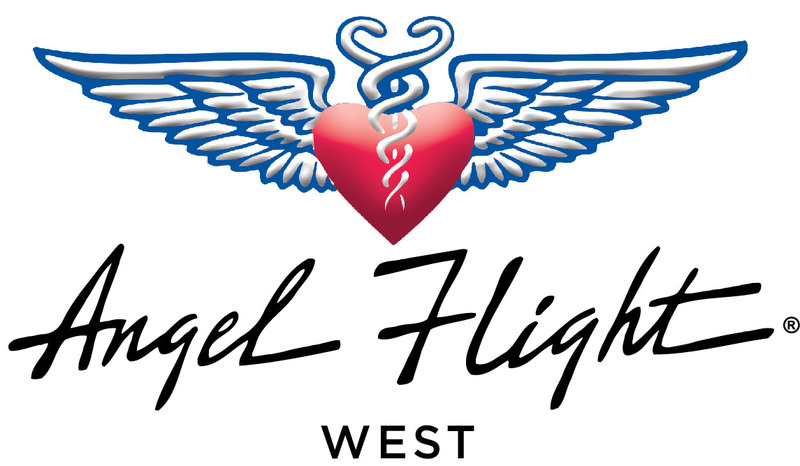 AFW is a charitable service and Alaska Airlines is a generous donor, providing hundreds of tickets to help patients get to necessary treatment. We recognise that the costs of medical care, lost wages, and providing care can deplete a family's resources. Passengers do not need to be desperate or destitute to qualify, we simply want to make the best use of our limited resources. We generally require 2 business days' advance notice to review the paperwork and book a flight. In some cases, we can accommodate shorter term requests.